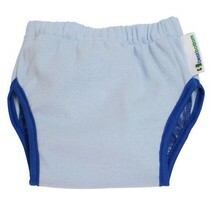 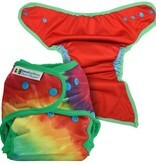 Get your baby ready for fun in the sun with a Best Bottom Swim Diaper! 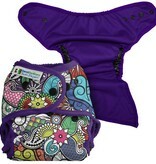 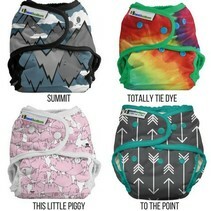 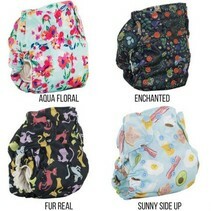 This one-size swim diaper is adjustable to fit from 6-35+ pounds and comes in a variety of adorable prints. In addition to being adorable, this swim diaper is functional as well, with double gussets to help contain messes and mesh inlay to help keep baby cool and comfortable! 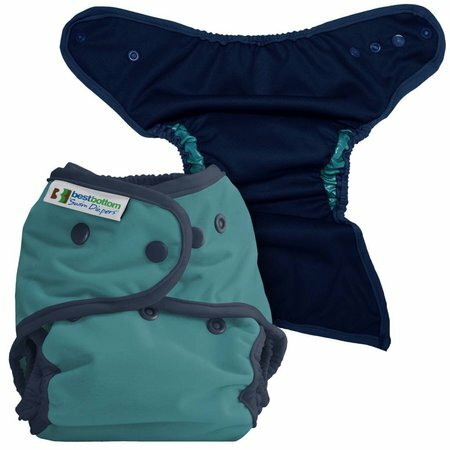 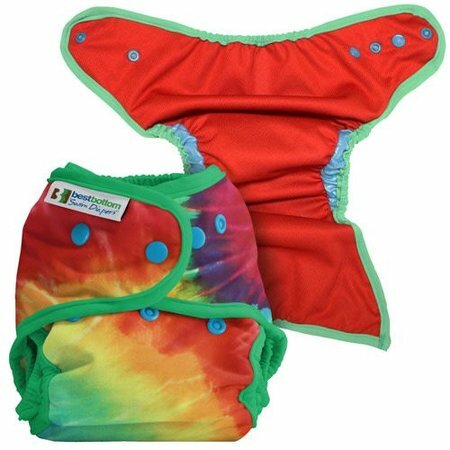 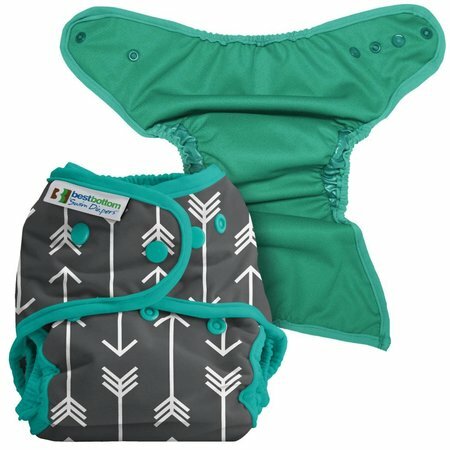 And if you need to travel to get to the pool or beach and want to have baby ready to go, simply lay a Best Bottom cloth insert in the Best Bottom Swim Diaper to avoid a mess in the car. 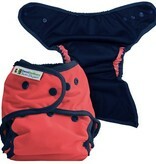 Just remove the insert before swimming and you're ready for fun!